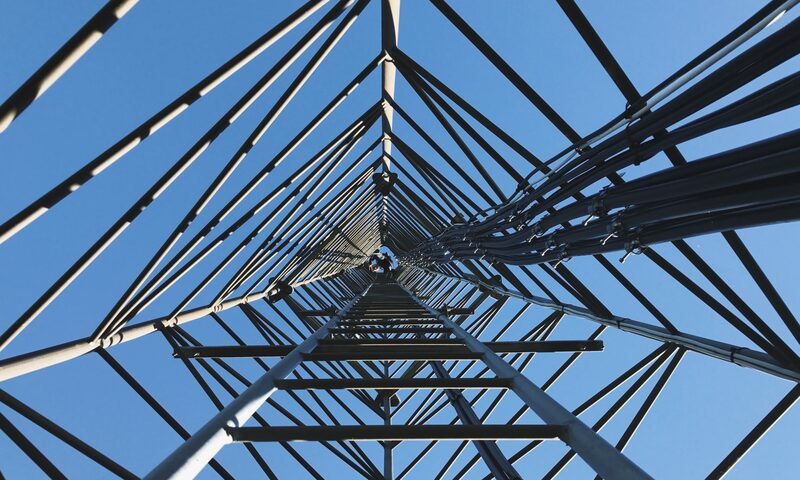 A new draft GECA standard for steel and steel products is now available for public comment. The standard seeks to define good environmental performance benchmarks for steel and steel products throughout their entire life cycle. The 5th Annual Women in Procurement & Supply Chain conference will be taking place from 30 April – 2 May in Sydney. GECA’s Sarah Sannen, will be participating in a panel discussion dedicated to unlocking the value of social procurement and supplier diversity. 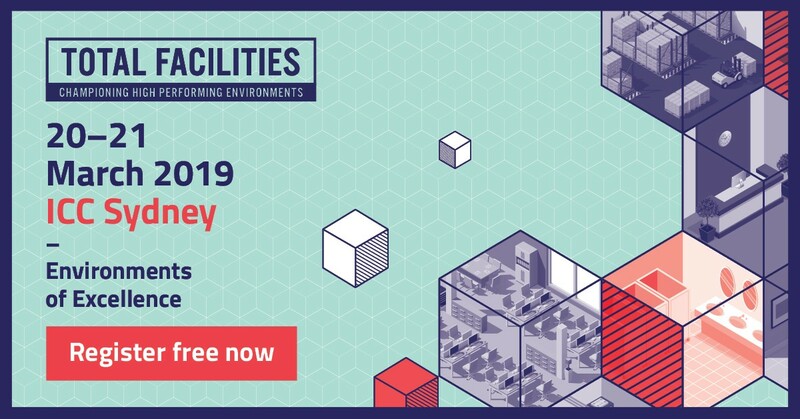 GECA is proud to be a partner of this year’s Total Facilities in Sydney, helping to make the event a leading showcase of high-performing facilities and a genuine platform for sustainable solutions in the built environment.